This website is for educational purposes only, all information is as reliable as the sources it came from and not presented as undeniable facts. 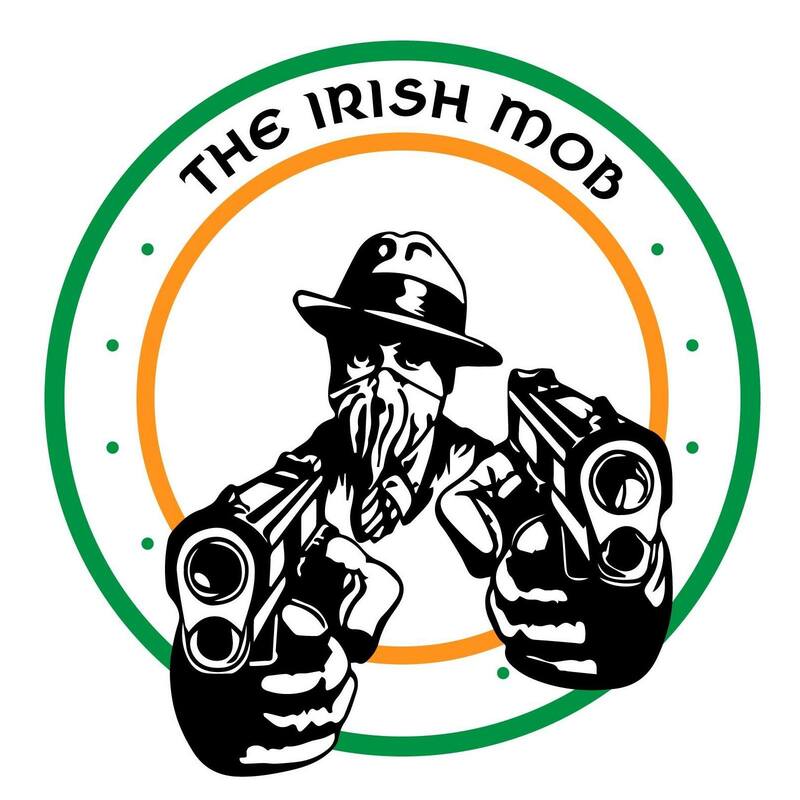 It should be seen as just a resource for helping readers look into the history of the Irish Mob. All images belong to their respective owners. From time to time there will be graphic content, such as crime scene’s etc. I find content online and from a lot of sources, as much as possible, all of the sources will be attached to each story. The articles that are written on this website are researched as thoroughly possible from multiple sources such as newspaper archives, books, public records, from police and FBI files & websites to name but a few sources. And yes Wikipedia is a source too. Should you see a mistake or an inaccuracy please do get in touch and it will be corrected as soon as possible once verified.